Micro and Mini LED specialist Rohinni announced that it will be forming a joint venture with Chinese panel producer BOE. The collaboration will focus on the production of micro LED lighting solutions for display backlights. The BOE-Rohinni joint venture will be based in China and controlled by BOE, combining BOE's LCD design and manufacturing expertise with Rohinni's Micro LED placement technology. Supported by Rohinni’s placement technology which is capable of placing 50 die-per-second (dps) with 10 micron accuracy at 99.999% die yields to consumer products, the joint venture will focus on all display sizes in the industrial and automotive market as well as large sized consumer electronics products. 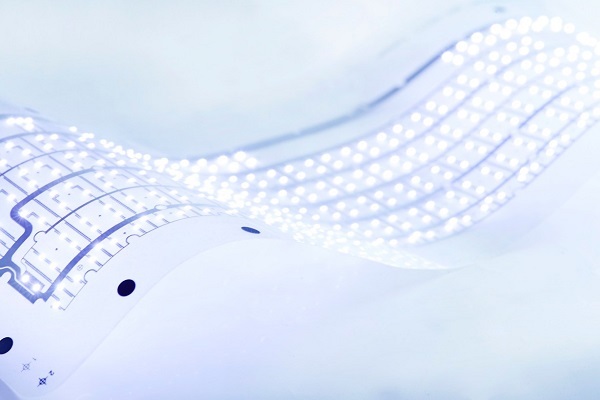 According to Rohinni, its manufacturing technologies and Micro and Mini LED based products offer greater contrast and brightness for displays with thinner design. And the BOE controlled joint venture will be able to bring Micro and Mini LED-based products to market more quickly and cost-effectively. "The way we use light in consumer electronics is about to take a huge leap as a result of achieving this milestone joint venture. It is going to change the way products look and perform throughout the world," said Rohinni CEO Matthew Gerber. "We're very excited to hand the reins to the designers and see the waves of new consumer-facing products that can and will be created. BOE's extensive knowledge and experience in LCD markets and applications will make this JV a fruitful and exciting partnership."